TaNayiah Bryels is our Young Child Coordinator. She hails from the Bay Area and is currently enrolled at UC-Merced. 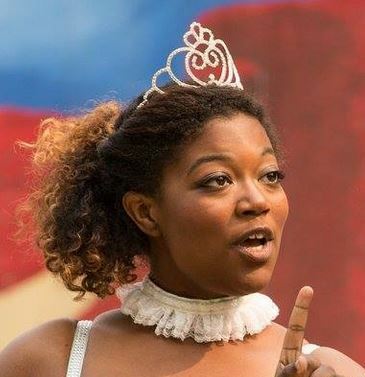 TaNayiah is very involved in Playhouse Merced, both as an actor and also a staff member in the Playhouse Conservatory. She may also be seen acting in local Shakespearean plays produced by Merced Shakes. TaNayiah sometimes brings a teal ukelele to the children’s class.